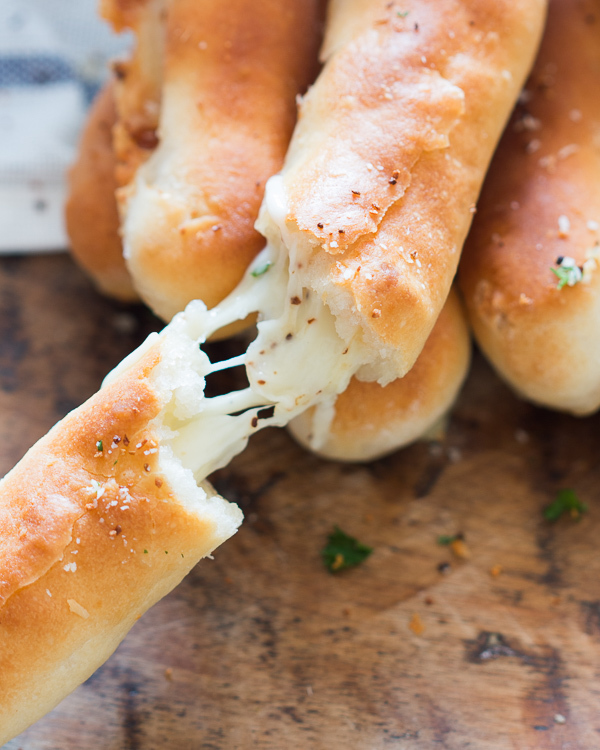 Insanely addictive cheese stuffed garlic breadsticks are the perfect snack! 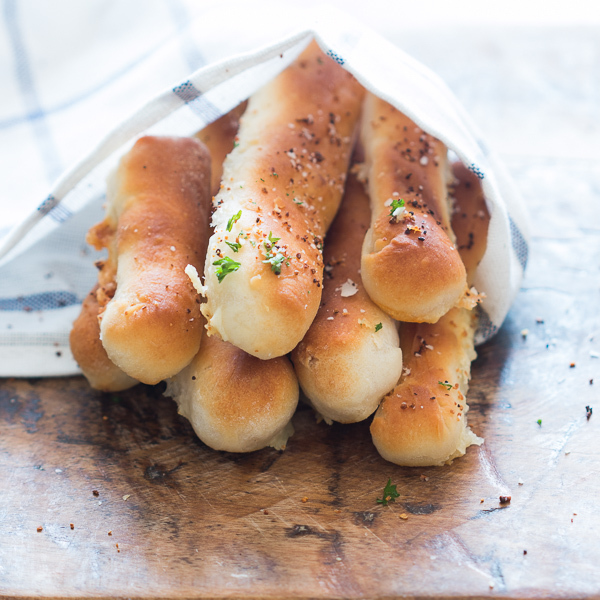 You’ll love the gooey, cheesy center and will never go back to plain breadsticks. 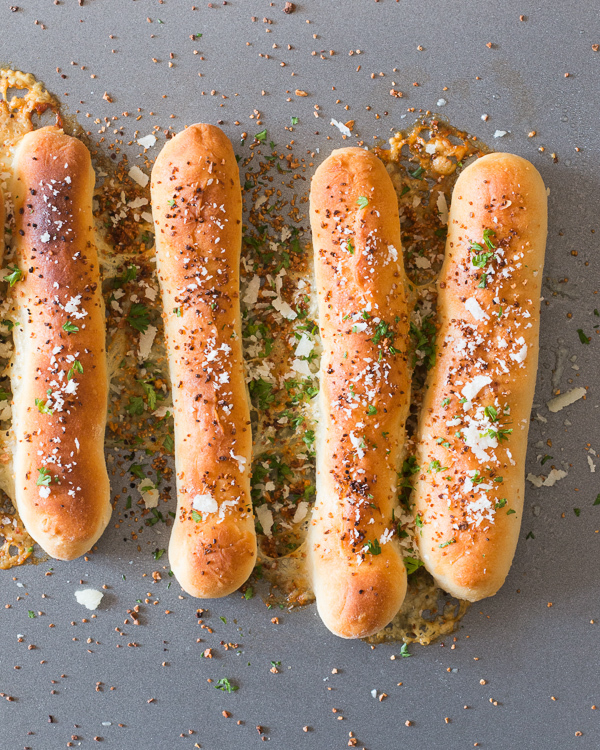 Guys, today we are talking breadsticks, specifically breadsticks oozing with gooey, melting cheese and a garlic butter rub that’s going to blow your mind. These cheese stuffed garlic breadsticks are actually quite dangerous to make at home because everytime I make them, I end up eating half of them before they can even cool down. And that’s totally okay, because you know we can’t do without carbs especially when they are stuffed with cheese. If you have kids at home, or in the neighbourhood, they are going to love these cheese stuffed garlic breadsticks. Just hand them a couple and see them jumping around the place. These breadsticks can be a little tricky because sometimes the cheese will burst out while baking, so it’s important that you use low fat mozzarella for this recipe. Full fat mozzarella tends to bubble a lot and ooze out. It’s also very important that you roll them up and pinch them tightly before baking so that there is no place for the cheese to get out of. If you follow these simple tips, you should be fine. I hope you try these out because these really are the best darn cheese stuffed garlic breadsticks ever! Dip them in marinara sauce or your favourite mayo and you won’t stop eating! Pre-heat the oven to 350 degrees. Line a baking sheet with parchment paper or aluminium foil. Place the butter, garlic powder and oregano powder in a bowl and microwave for 30 seconds. Set aside. Roll out the pizza dough into a rectangle roughly 8″ tall and about 15″ wide. The thickness should be between 1/4 inch and a 1/2 inch. Use a pizza cutter to slice the dough into 2″ wide strips. Divide the mozzarella strips between the dough strips such that the mozzarella is in one straight line on each strip. Roll the dough around the mozzarella and pinch the edges to form thin logs. Place them on the baking sheet, cover loosely and let them rise for 20 minutes. Brush the strips with the garlic butter. Bake for 15-20 minutes until puffed up and golden brown. Serve immediately.